Elmwood Ave in Buffalo. 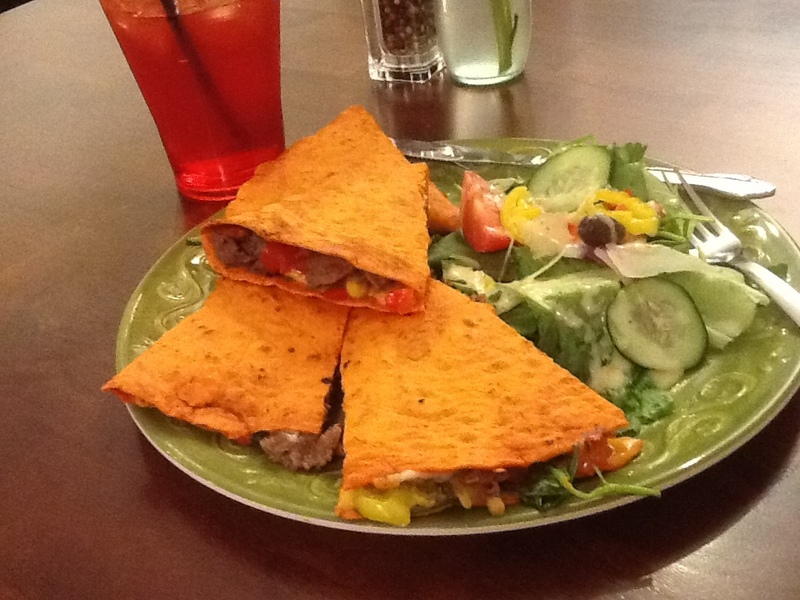 I may have posted these before…steak, tomatoes, greens, pepper jack cheese and banana peppers. Have a yummy day!